Gowri Ventures, group company of Indo-MIM provides high quality Precision Investment Cast products from a wide variety of industries. 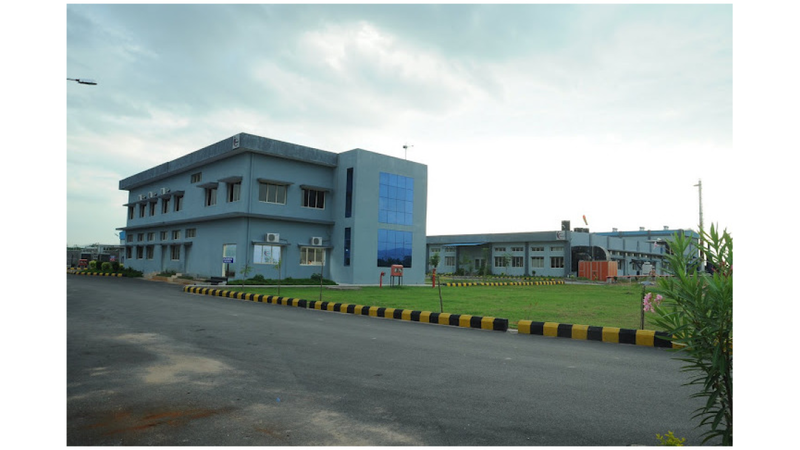 Located in Tirupati, India, Gowri&apos;s integrated 2,800 sq. meters manufacturing facility can supply fully finished investment castings of up to 2 kilograms from carbon steels, alloy and stainless steels as well as Ni and Co base alloys. Gowri shares the same excellent field sales staff as Indo-MIM, which complement our capability to engineer and manufacture your entire metal product, needs.